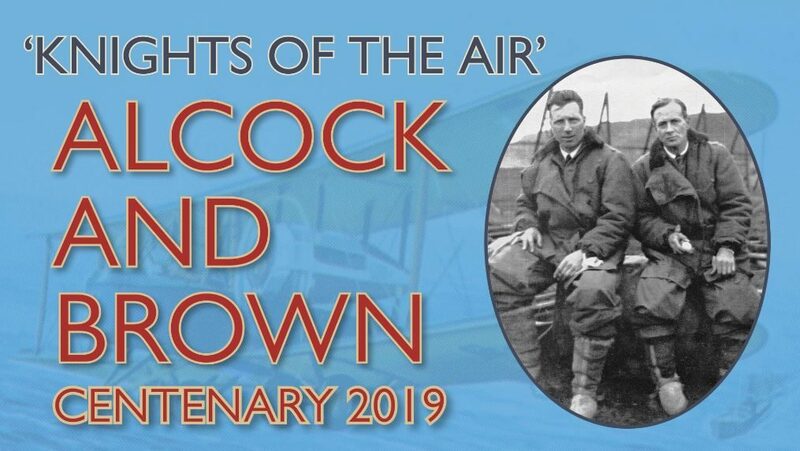 An opportunity to relive the fascinating story of Alcock & Brown, as we celebrate the 100 years since the first Atlantic flight in July 1919. A model Vimy plane will be on display to highlight this amazing feat. 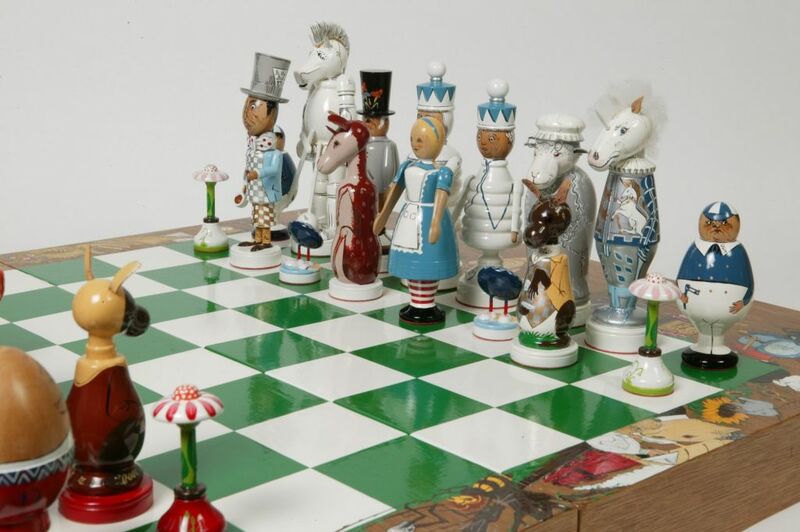 This exhibition is free to visit and is located in the historic house. No food or drink in the house please. The Bunny with the BIG Feet!